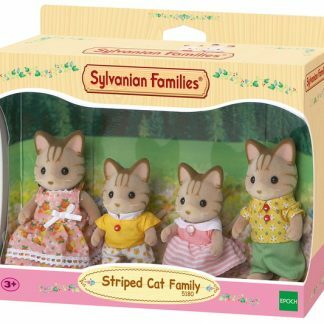 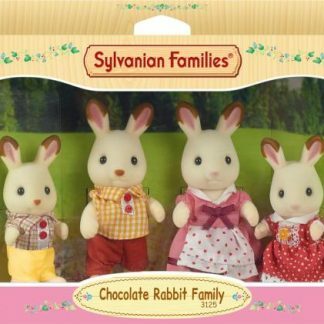 Since 1985, Sylvanian Families has been loved by many people around the world. 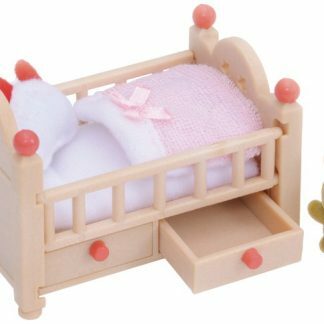 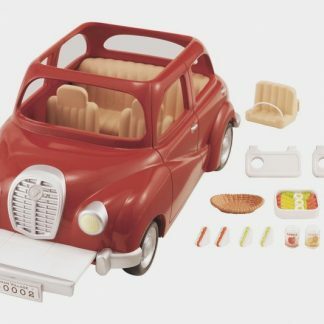 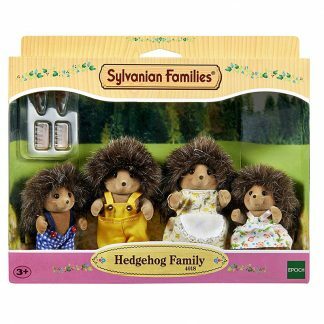 It is a nostalgic toy range that attracts people from different age groups. 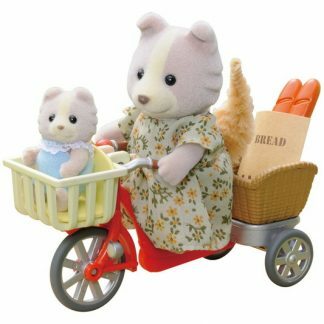 Based on three concepts, Nature, Family and Love, children can explore the power of imagination and learn to care and share with one another. 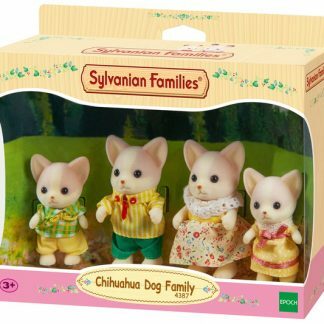 Sylvanian Families are there to help children acquire key social skills. 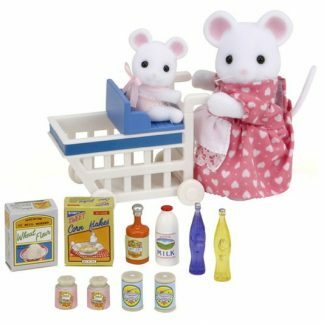 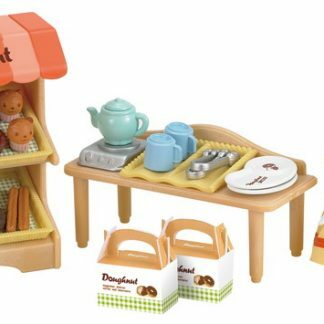 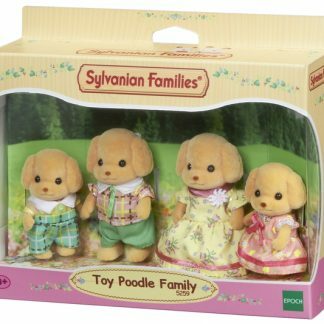 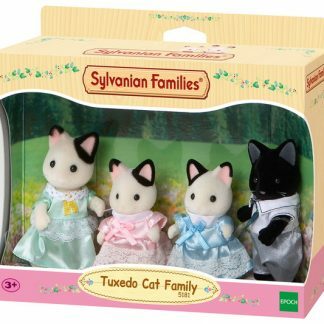 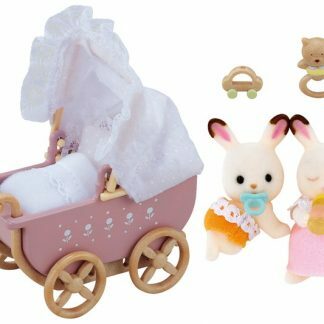 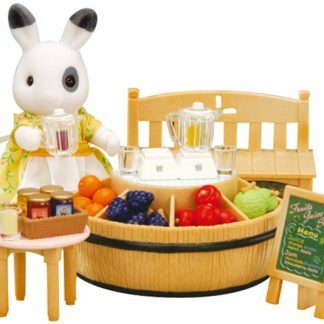 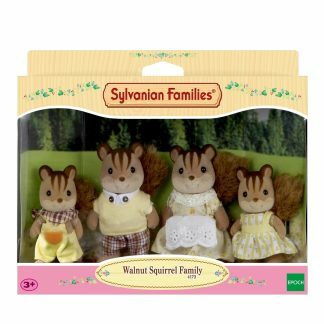 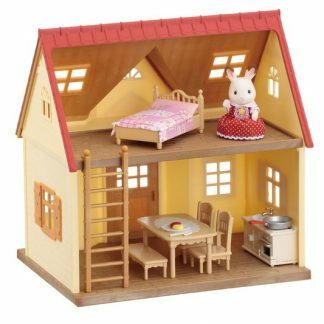 Sylvanian Families is a unique and adorable range of distinctive animal characters with charming and beautifully detailed homes, furniture and accessories. 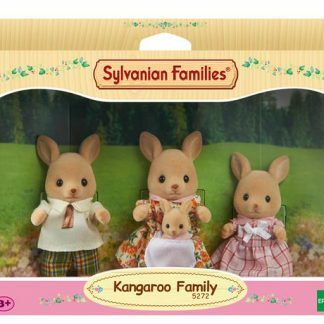 They live, work and play in the idyllic and wonderful land of Sylvania.